New skincare launches to this day continue to excite me. I love nothing more than getting home from work and taking off my make up, it is sheer bliss and it is almost, almost on par with taking off your bra.The new L’Occitane Aqua Reotier collection* is, compared to most, quite concise. 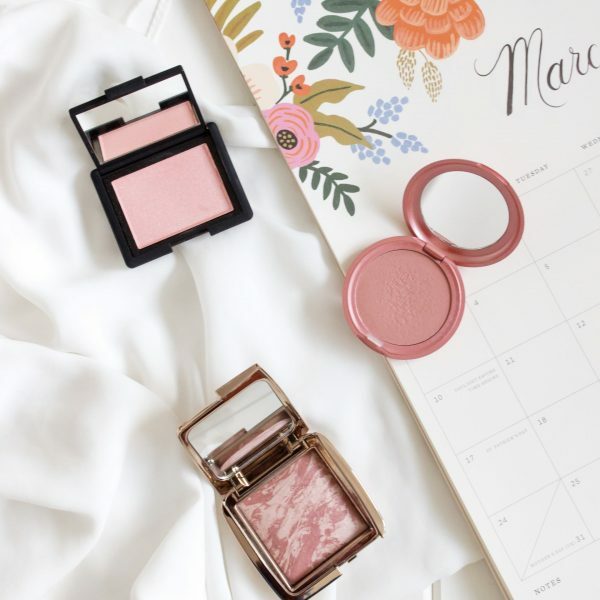 There are not too many products which makes it easy to browse and to find something which will suit your skin type. The collection consists of two moisturisers, a cleansing gel, an essence and a facial mist, all of which are water based formulated from rich calcium water from the Reotier Spring. Calcium is a vital element for the skin in terms of retaining moisture and maintaining its natural protective barrier for the upper layer of the skin. As I mentioned, there are two different moisturisers, one of which has a gel texture whereas the other is a cream. I opted for the L’Occitane Aqua Réotier Ultra Thirst-Quenching Gel* as I believe this to be the most appropriate for my skin type; I am generally oily to combination. This is an extremely light weight gel moisturiser which instantly hydrates and nourishes the skin, under make up it works beautifully and it does not create any pilling of the product when makeup is applied. 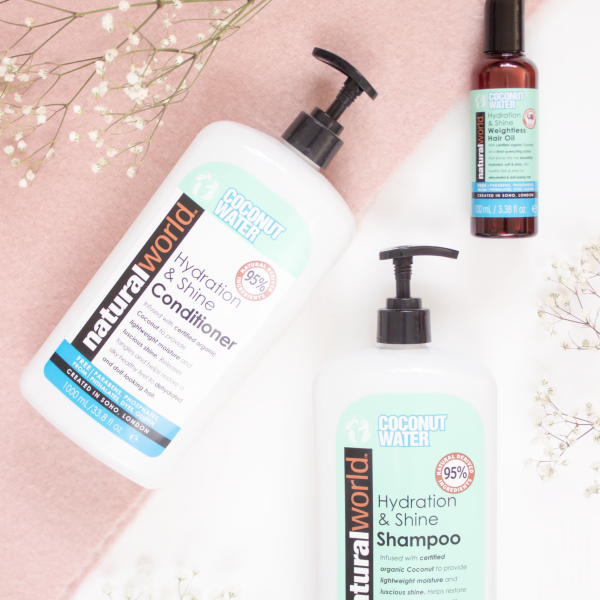 I have been using this now for a good few weeks, ideally I would like to have been using it longer before I reviewed it, however as it is a new range I did want to bring it to your attention, just in case you had missed it! I also feel as though I should comment on how amazing this looks in the packaging, I love that you can see the micro bubbles within the product! If you are looking for a light weight moisturiser which packs a punch in terms of hydration this summer then you should definitely check this out. 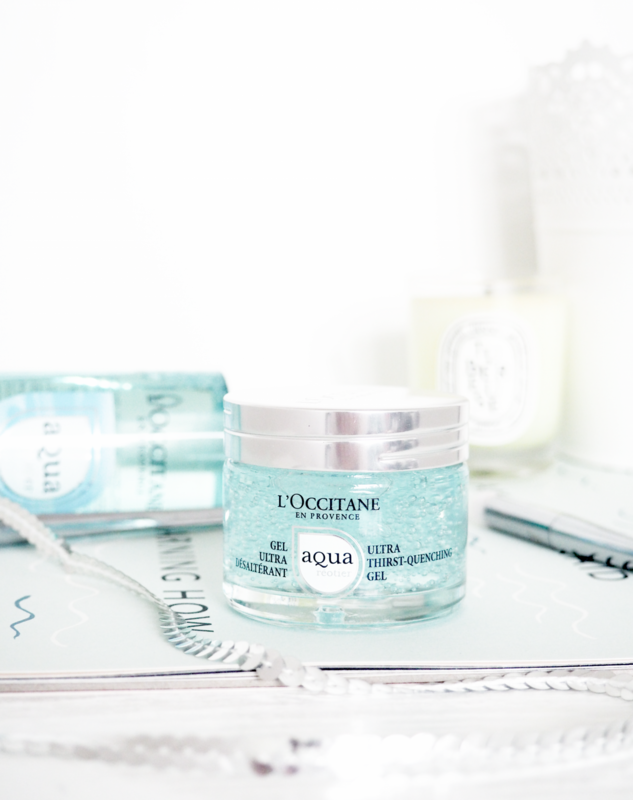 The L’Occitane Aqua Réotier Water Gel Cleanser* is a lovely addition to my morning routine, again it is light weight and instantly refreshing on my skin; it definitely makes me feel more awake at 7am than I really am. It is gently on my skin and not stripping at all, however due to the nature of this, I wouldn’t use it of an evening to remove my make up off, I need something a bit more robust than that. This is for me a perfect cleanser to start your day off with, of course followed up with the gel moisturiser (or the cream if you have drier skin) then you should be onto a winner with hydrated skin for summer. 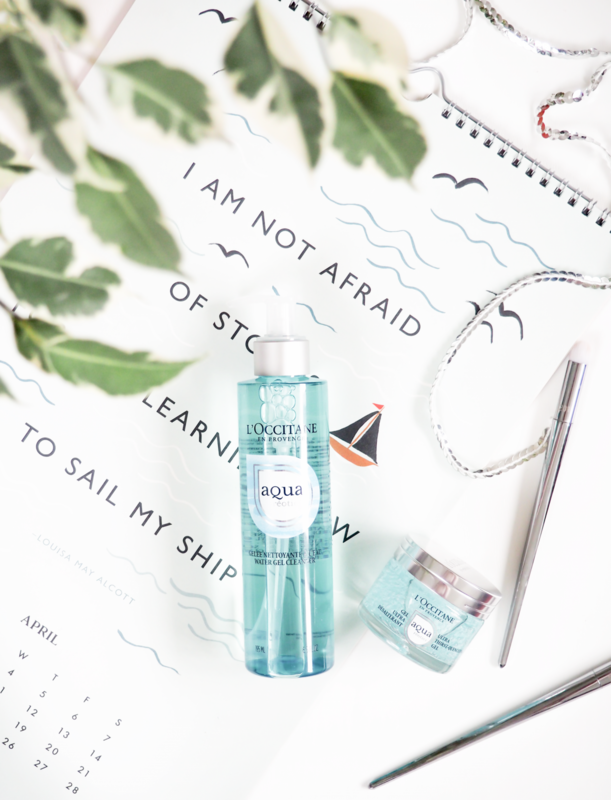 If you are interested in trying the range and would like a little overview before you commit to the full size products then I would advise taking a look at the Aqua Réotier Discovery Collection. 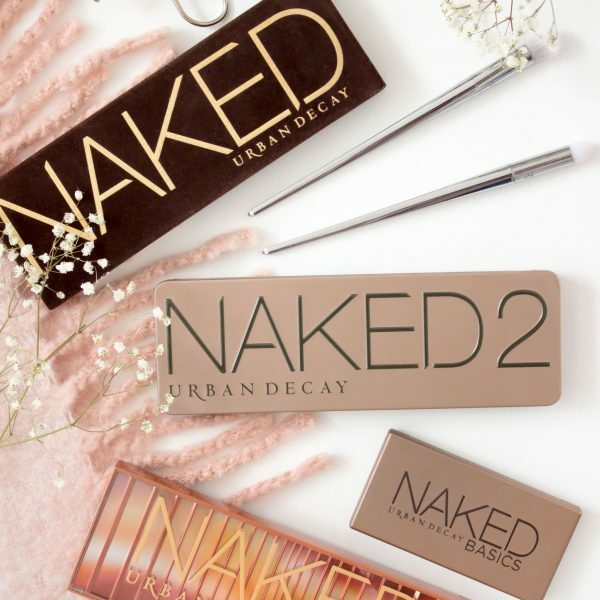 In the past I’ve had little collections such as this with numerous brands and they are a fantastic way to try out the products without spending too much at the first instance. Plus this comes with a super cute little bag too! The L’Occitane Aqua Réotier Collection can be found online or in your local L’Occitane store. Prices range from £14-£28, although I have to say that there are some great gift sets online full of full size products with some great savings to be made.